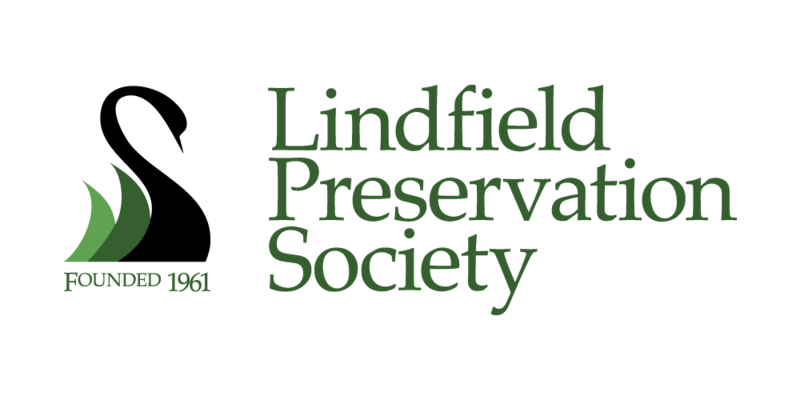 Lindfield Arts Festival presents “Yeah Groove” at the United Services Club in Haywards Heath on Saturday 26th July at 8pm. 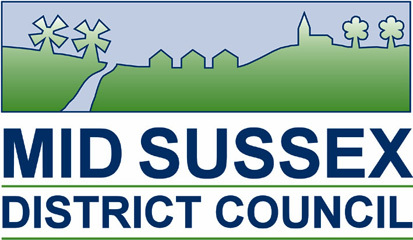 Venue: United Services Club, 6-8 Wivelsfield Rd, Haywards Heath. RH16 4EG. 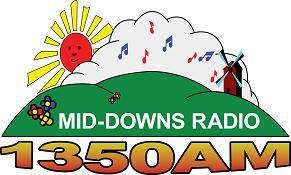 20th May 2014: Second Pub Quiz! 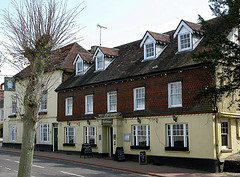 The second of our highly entertaining pub quizzes was held 20th May at 8pm in the Bent Arms. 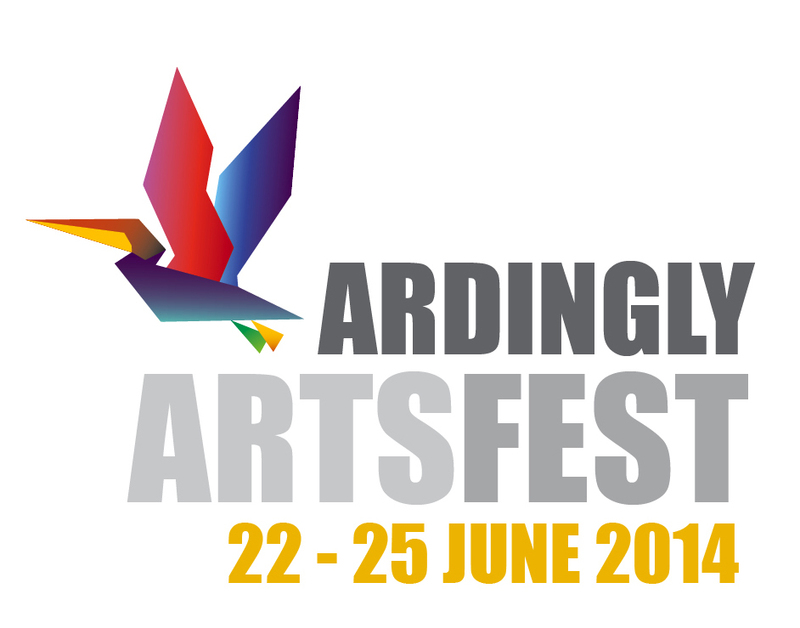 We raised £287.40 for the arts festival which is fantastic, thank you – see you at the next fundraising event. 11th April 2014: First Silent Auction! The first of our fabulous items is up for auction tonight and ends on Sunday 13th at 8pm. The first stunning item you can bid on is a weeks stay in a 8 bedroom house near Vilamoura in central Algarve in Portugal. 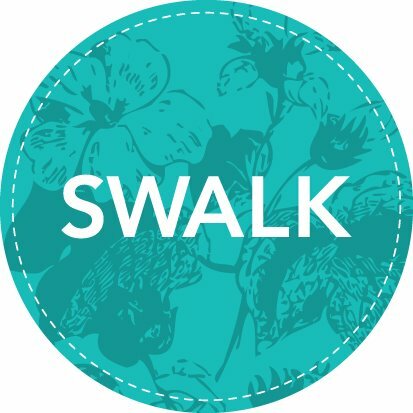 You can stay for a whole week any time between Saturday 11th October 2014 – April 2015. No flights included. The average cost for the weeks stay is around £1,000. Please visit the site and have a look at the beautiful house. Please note there are steep steps down to an unfenced pool, so children must be supervised. Bidding starts at £50, good luck and happy bidding! 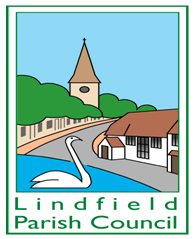 Go to our facebook page https://www.facebook.com/LindfieldArtsFestival and enter your bid! 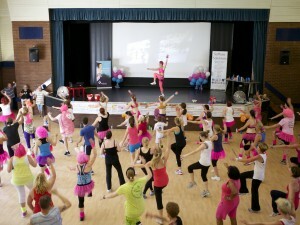 On Sunday 16th March 2014 between 2pm – 8pm at Clair Hall in Haywards Heath, Esther Featherstone, one of the Festival Directors held a 6 hour charity Zumbathon to raise money for the Lindfield Arts Festival. 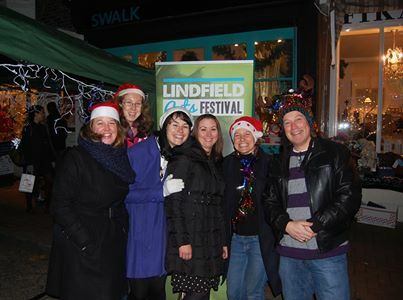 Many of the festival organisers and friends took part! We raised over £1,800 for the Festival! 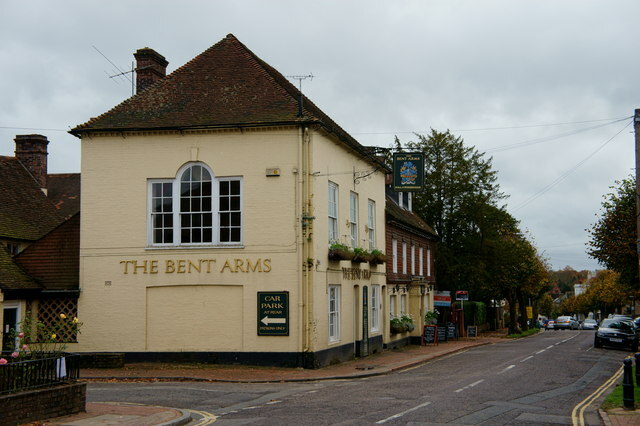 A quiz night was being held on Tuesday 25th February at 8pm at the Bent Arms pub in Lindfield to raise money for the Lindfield Arts Festival taking place over the weekend of the 12th-14th September this year. We raised over £270 towards the Festival. The Coffee afternoon on Friday 13th Dec, at the Haywards Heath United Services Club, was a great success. There were be homemade cakes, mince pies, homemade christmas cards for sale and a fabulous raffle. 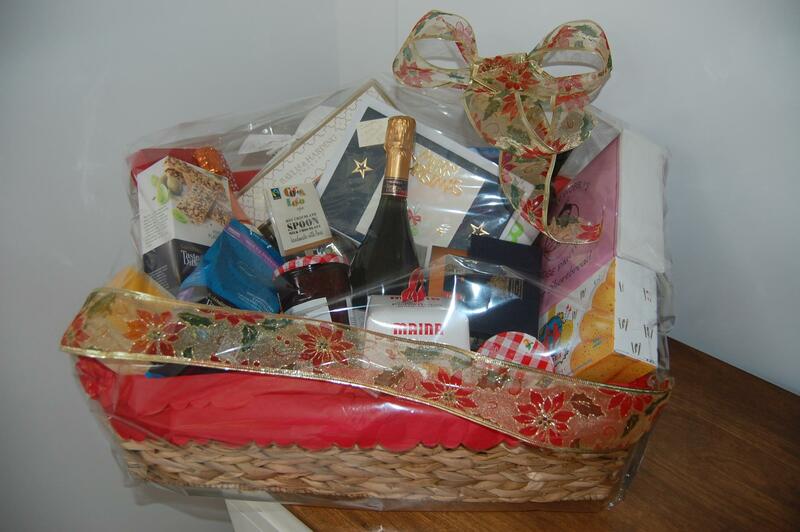 Top prize was a hamper worth £150 including a £50 Zumba loyalty card – whoop whoop! All proceeds went to the Lindfield Arts Festival. 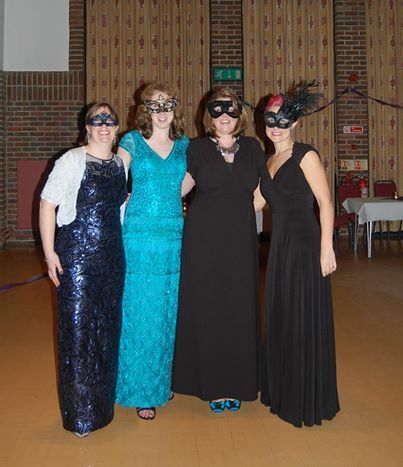 Our Winter Masquerade Ball was a huge success tonight, raising awareness of the Lindfield Arts Festival next September. Thank you to everyone who came and supported it.